Easter Sunday marks the end of the Holy Week – an event that commemorates the death and resurrection of Jesus Christ. Greatly influenced by the Christian faith, it reminds believers to remember the last sacrifice of the Son of God. For others, it’s a time of celebration with Easter eggs, chocolate bunnies, and marshmallow candies. Excited enough? 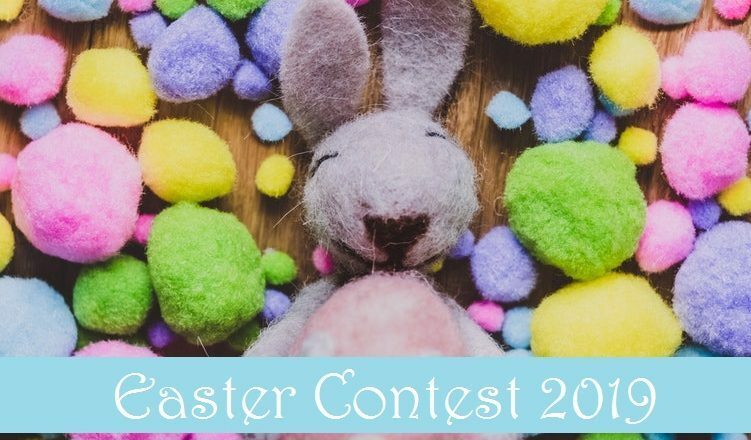 Read on to know you can participate in the Easter contest and increase your earnings! For cards that have Global sends > 150 and the highest conversion in the same sub-category. The card sends calculated from March 20 (Wednesday) to April 26 (Friday) 2019, on cards uploaded from March 23 (Saturday) till April 10 (Wednesday) 2019. All 3 cards to be submitted in different subcategories of Valentine’s Day for the contest. The winners will be declared to the community via social media/ emails/ blog. The winners will be added to monthly payments (for Payment Plan visualizers only).